I do not like Jerry Paper, but I suppose I should say why first. Mostly, I can’t tell what the lyrics are about. Whenever I pick out a lyric it feels like its about nothing (track 4, “Something's Not Right”). Is Jerry Paper putting me on? I wonder if the songs are about nothing. 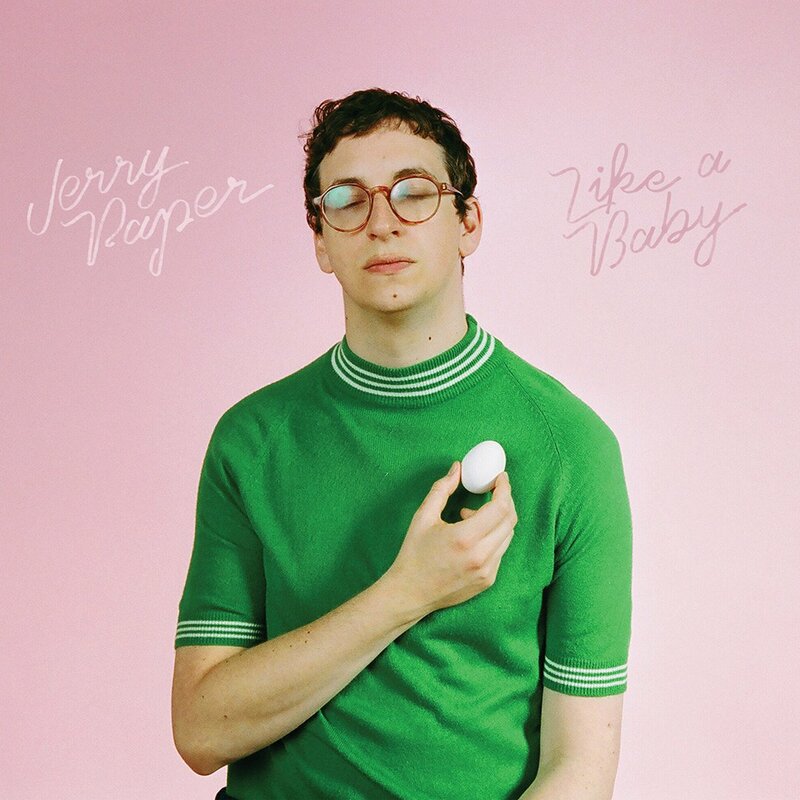 Jerry Paper does not croon a la Sean Nicholas Savage so much as he faux-croons, a la William Shatner. The drums are clearly from a hip-hop studio musician and act as the borrowed backbone. There are definitely a couple of good hooks on the record but beyond that…. I dunno. There’s a stab at faux-tropicalia on track 2? There are some things that are technically cool on here, but for everything I could point to, I feel like I could find a different artist who has done it better. I question Jerry Paper’s authenticity. There are still some cool things about this record, but not the cover art. Update: I saw him over SX and it just confirmed my opinion. Recommended: None, but the end of track 4 sounds like something Air did on Talkie Walkie that I like, plus it’s short.